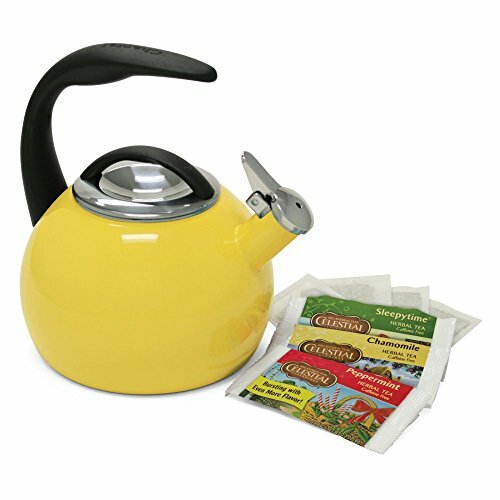 This wonderful 2-qt Anniversary Tea Kettle from Chantal makes a colorful and practical addition to any modern kitchen. 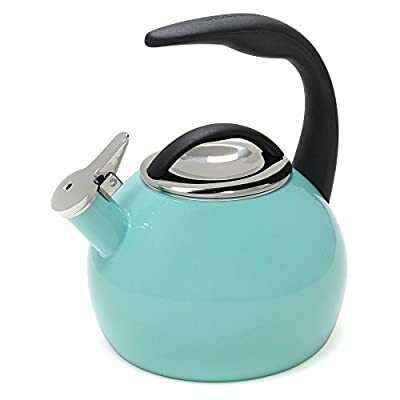 With its contemporary design, this charming enamel-on-steel kettle is made with magnetic carbon steel that allows it will work on all types of stovetops including induction. 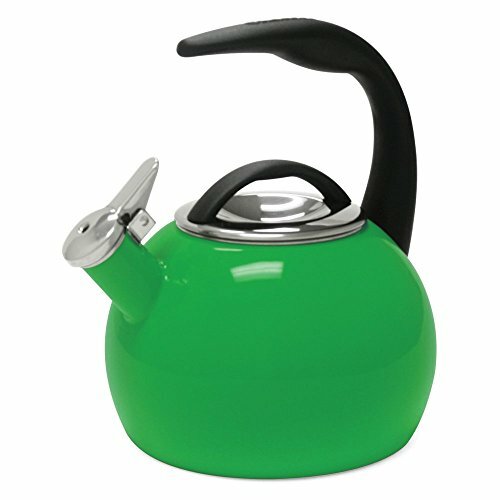 And the enamel surface is also easy to clean and the color will not fade over time.